Recently, one of South Africa’s largest hosting companies, Hetzner, was hacked, bringing to light just how easy it is for confidential and critical information to be compromised. Customer data, such as bank account details, domain information and FTP passwords were accessed, making them vulnerable. It is believed that the hackers used an SQL injection to gain access to Hetzner’s konsoleH control panel, leaving customers exposed to the hackers having access to their websites. An unsecure server paves way for disaster, especially when relying on that server to run an efficient and effective business. Curacao prides itself on being one of the most secure servers, offering hosting from an off-shore jurisdiction with connectivity to the United States and South America. Curacao proudly services clients such as financial institutions, as well as listed and non-listed online gambling companies. Curacao’s strict privacy laws, fiscal benefits and licensing ensure client information remains reliable and secure at all times. Clients are dealt with on a one-on-one basis, and have access to a multi-lingual workforce. Curacao’s upholds its policy to ensure their clients businesses run at optimum performance, and that any assistance or advise is available through their support desk. In addition, Curacao proudly provide SSL Certificates for client businesses, allowing their domain name, server or host name to be bound do their organization and location. Businesses are offered both a standard domain, or secure multiple sub-domains based on the business needs. 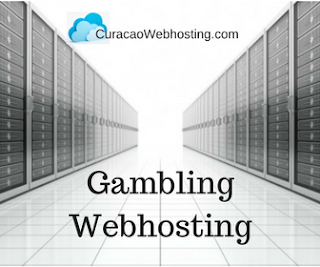 Curacao is prides itself on providing a secure gambling and gaming hosting platform. Hosting is secured by a valid license, and meets all legal requirements. Clients are assisted with the set-up of their operation, including assistance with investment partners if required. Contact Curacao (https://support.curacaowebhosting.com/contact.php) today for a free consultation on how to meet your business’ needs and ensure maximum security through offshore hosting. Bosnia and Herzegovina, is a country in Southeastern Europe located on the Balkan Peninsula. 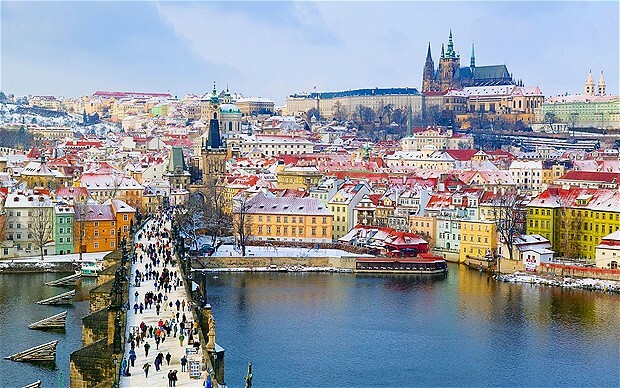 Sarajevo is the capital and largest city. 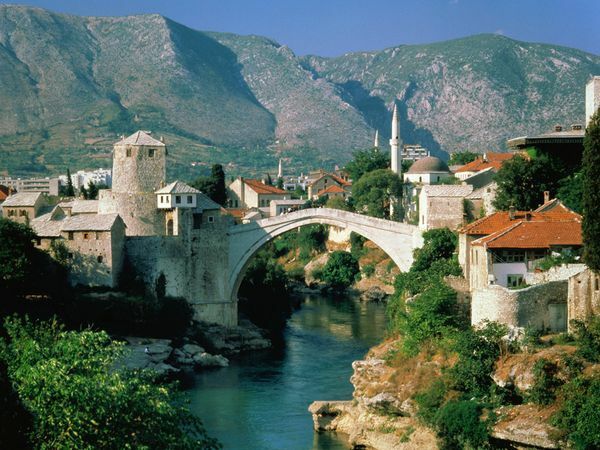 Bordered by Croatia to the north, west, and south; Serbia to the east; Montenegro to the southeast; and the Adriatic Sea to the south, with a coastline about 20 kilometres (12 miles) long surrounding the city of Neum. Who manages E-Gambling in Bosnia? In January 2011, Republika Srpska granted the first Internet gaming license to WILLIAMS, a land-based bookmaker and slot hall operator. WILLIAMS’s online gaming site WWin (wwin.ba), offers sports betting and casino games to players throughout the region. 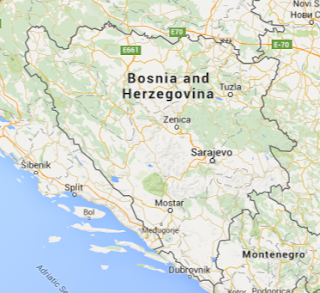 Any player that is not registered or does not have an account in a bank within Republika Srpska will be banned. To ensure winnings payout, organising games of chance fees, and other liabilities can be paid, an Internet games of chance organiser must have a dedicated deposit in the amount of 1.000.000 KM at the bank with a seat in Republika Srpska during the permission period or a banking guarantee in that amount. Consent for activating a banking guarantee for winnings payout is issued by the Board. If activated, the organizer is obliged to renew the banking guarantee within a maximum of 30 days. Organisers must pay a fee in the amount of 4% of the basis, which consists of total stakes minus total winnings. 200.000 KM is paid for permission to organise Internet games of chance. Republic of Belarus, is a landlocked country in Eastern Europe bordered by Russia to the northeast, Ukraine to the south, Poland to the west, and Lithuania and Latvia to the northwest. Its capital is Minsk; other major cities include Brest, Hrodna (Grodno), Homiel (Gomel), Mahilyow (Mogilev) and Vitsebsk (Vitebsk). Over 40% of its 207,600 square kilometres (80,200 sq mi) is forested. Its strongest economic sectors are service industries and manufacturing. 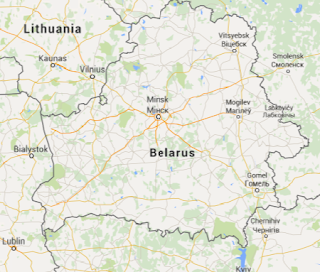 Who manages E-Gambling in Belarus? 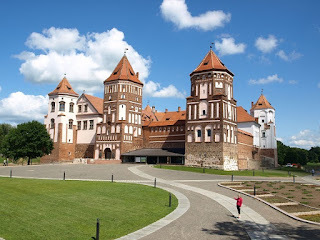 Gambling activities in Belarus are licensed by the Ministry of Sport and Tourism under the presidential decree on gambling issued on January 10, 2005. On January 6, 2012 a law went into effect making it illegal for the citizens of Belarus to access any foreign websites or any site not hosted on a .by domain. Businesses and individuals cannot provide services through domains not registered in Belarus and owners of Internet cafes or similar facilities can face charges if Internet access is not monitored and reported for violations of the law. Users of Internet cafes are required to identify themselves, and records of their computer usage are kept for one year. The law goes as far as to monitor individuals with guests in their homes who may visit a foreign website while visiting – the owner is bound by law to report it or face charges. Internet Service Providers are required to register with the Ministry of Communications and Information. ISPs are to provide details of their network, systems, and information resources and disclose all devices connected to the network such as computers and mobile phones. 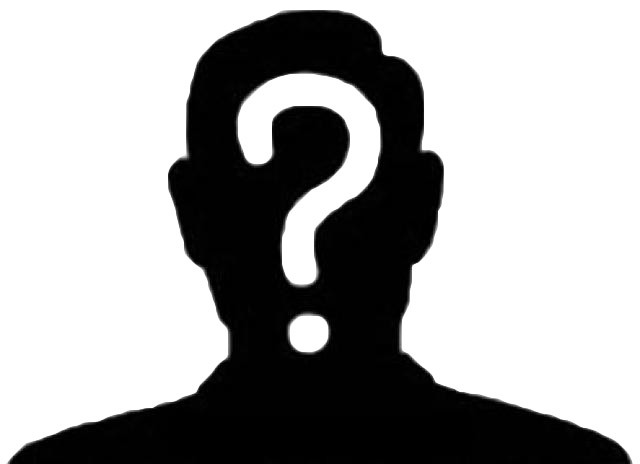 The charges against individuals are a misdemeanor and they can be fined up to $125 USD. The Belarus tax authorities, police, and secret police will be responsible for investigating and prosecuting offenders of the new law. 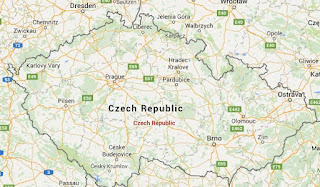 Who manages E-Gambling in Czech Republic? The high taxation rates for online gambling makes it difficult for national operators though the tax rate is lower for foreign operators. Though you have to have an office in the Czech Republic to qualify for a license. Previous legislation does allow for the licensing of online sportsbooks. All operators must comply with AML legislation. British Columbia , also commonly referred to by its initials B.C., is a province located on the west coast of Canada. British Columbia is also a component of the Pacific Northwest, along with the U.S. states of Oregon and Washington. The province's name was chosen in 1858 by members of the Hudson's Bay Company. In 1871, it became the sixth province of Canada. Who manages E-Gambling in British Columbia? 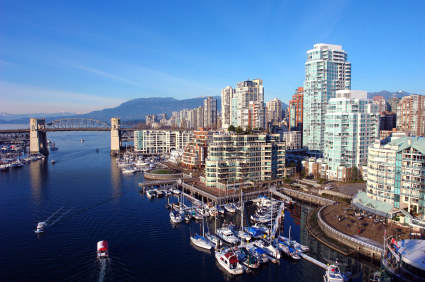 British Columbia is waiting for the federal government to pass a Criminal Code amendment to allow single-event wagering. Nevada is the only jurisdiction in North America that takes legal bets on single games. The Criminal Code amendment has the support of the Conservative majority and would give B.C. the ability to offer the types of bets currently prohibited but available at online gaming sites outside Canada or within Nevada. The Canadian Poker Network, established in December 2010, is the first poker network in North America. 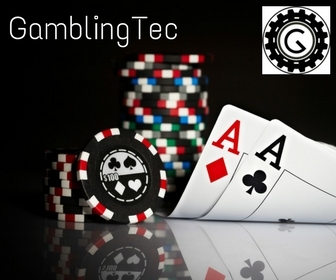 Using software developed by GTECH G2, the network is designed to handle over 10,000 concurrent players. Before being permitted to operate in the live environment, all gaming supplies used in the Province of British Columbia must be tested to the applicable requirements set forth in this Technical Standards Document. a) The IGS must be capable of closing player accounts. b) The IGS must be capable of imposing deposit limits on players. ii) Deposits and withdraws without associated game play. d) In order to allow BCLC to return cheques to players and mark those payments with “Account Closure” or “Over-contribution”, as the case may be, the IGS must be capable of identifying cheques and/or Electronic Fund Transfers EFTs) separately from wins. e) The IGS must be designed such that player accounts are not permitted to exceed a limit set by BCLC in consultation the GPEB.